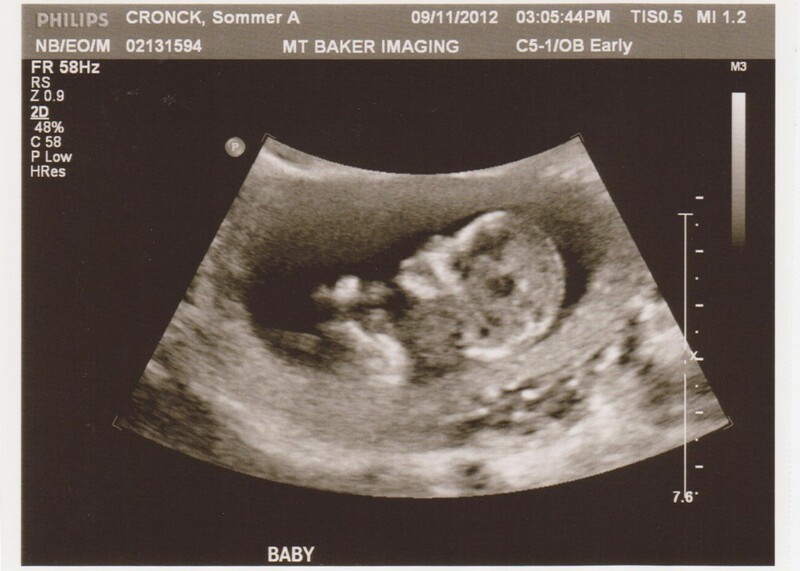 We scheduled our nuchal translucency (NT) scan for September 11. This is and ultrasound where they measure the fold of skin at the base of the baby’s neck for markers of different kinds of Trisomy, including Down’s Syndrome. The baby looked great, and there was nothing to indicate any cause for concern. S/he was sleeping at the start, and I was a little disappointed, but soon s/he woke up and then look out! Baby was everywhere! Poor kid couldn’t get comfortable or something. Ha ha. It was incredible how you could literally count all of the little fingers; the definition of features was amazing! 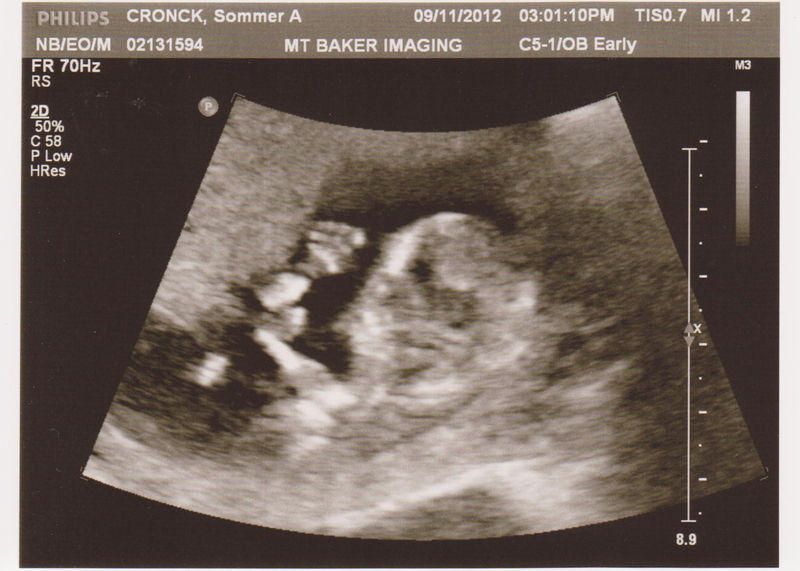 We have a few pictures from the scan. 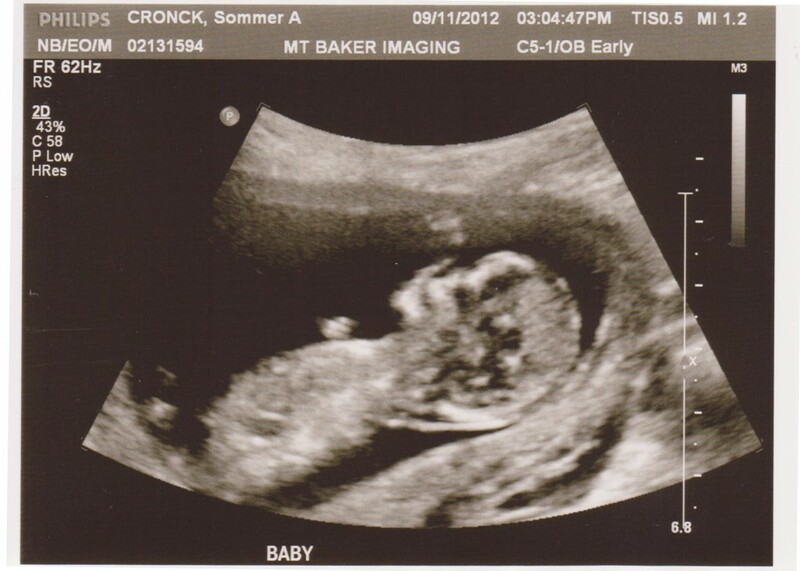 Oh, and my due date is slightly moved up – March 20th instead of the 22nd – and the baby actually measured two days further along than that.